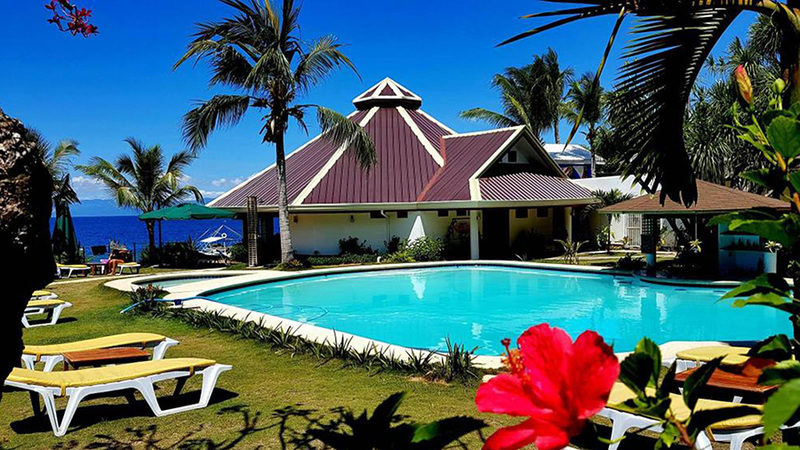 The Quo Vadis Dive Resort is a picturesque, three-star holiday resort situated on the Cebu Island Province of Philippines. The Cebu City and the Sibulan Airports are just over 65 kilometers from the resort and can be reached in an hour. A breathtaking view of the ocean can be seen from the hills around the island city. Spacious rooms and modern amenities are an irresistible combination where resorts are concerned. 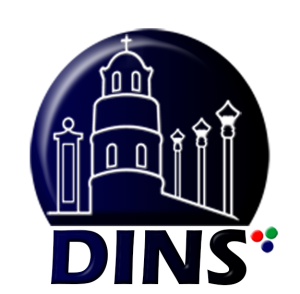 It is the best place on Cebu city for a quiet and peaceful vacation. Deep sea diving and snorkeling are the biggest attractions here. The Resort provides a professional diving instructor so that the guests are safe and can have the most enjoyable experiences of their lives. Amenities include airport transfers, housekeeping, room service, babysitting services, and more. The local cuisine is prepared with care and is very popular with tourists. Tourists from all over the world come of Cebu to experience the warm waters of the sea and enjoy deep sea diving and other marine activities. 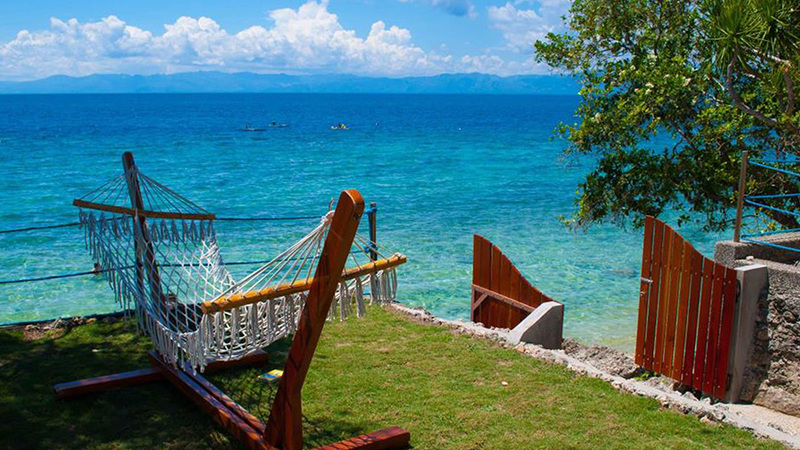 For those who are looking for a relaxed vacation away from the bustle of city life, the Quo Vadi Dive Resort on the Moalboal Beach will give you plenty of sun and sea but no noise. Just sit back on a beach lounger and bask in the bounties of nature! 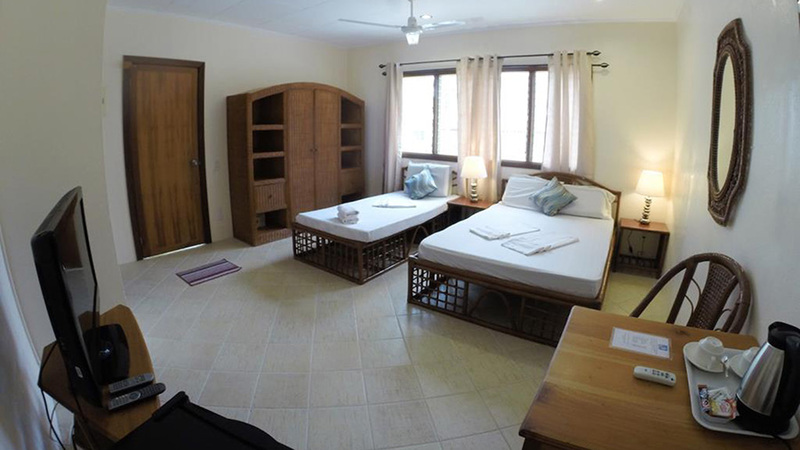 The Quo Vadis Dive Resort has 20 air-conditioned rooms in total. They are spacious and very nicely decorated. Guests can choose from Garden View rooms, Sea View rooms, Garden View Bungalows, Pool View Bungalows, Sea View Bungalows, Sea View Deluxe Bungalow, Sea View Suite and Premier Suite. The tariffs range from $32 to $113 for most of the accommodation. All the rooms and suites are maintained very clean. 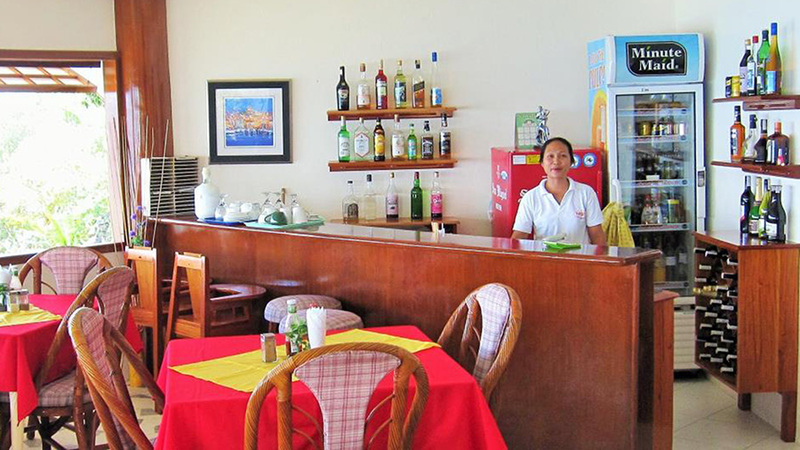 There are many amenities in the Resort to make the guests feel comfortable and welcome. 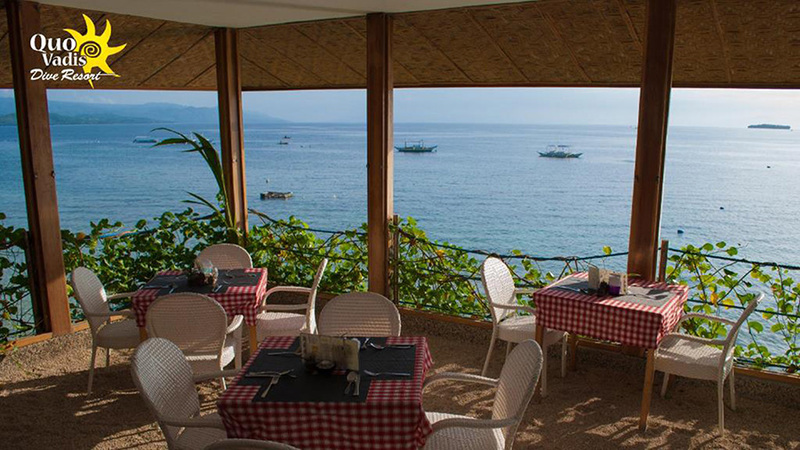 In-house amenities are plentiful at the Quo Vadis Dive Resort, Moalboal Beach. They include babysitting services, 24×7 housekeeping and in-room dining, laundry services, souvenir shop, luggage storage, safe deposit boxes, free parking, and coffee-tea makers, currency exchange, and more. For those who wish to explore the other parts of Cebu Island can avail of the rental car service. Most of the rooms have free Wi-Fi access. When guests are staying at the Quo Vadis Dive Resort, marine sports like deep sea diving and snorkeling are the most interesting activities they can indulge in. Also, the cuisine is very delicious and has a special home-food kind of flavor. Their seafood dishes are mouthwatering and are worth a try. 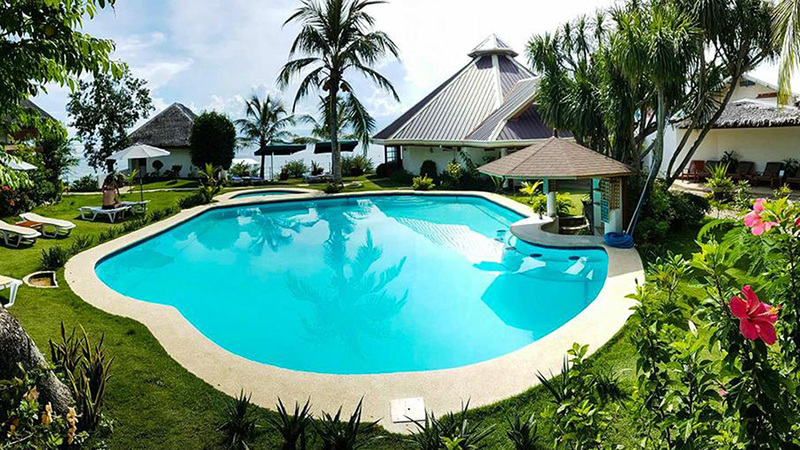 With innumerable amenities that the Resort offers, this place is the most sought-after accommodation on Cebu Island. 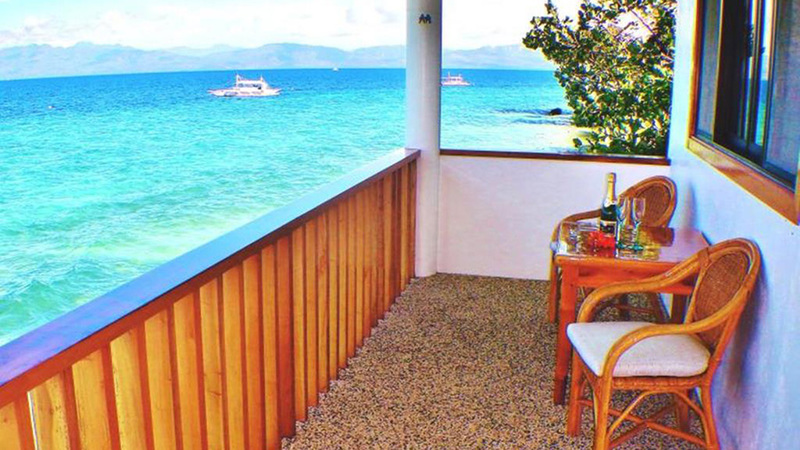 Get away from the maddening crowd by indulging in the wonderful snorkeling and deep sea diving at the Quo Vadis Dive Resort, Moalboal Beach. Moalboal is a beautiful town in Cebu that offers a great deal of snorkeling, scuba diving, canopying, whale shark watching and a whole lot more. Great place with great hotels and resorts! When you are looking for an idyllic tropical-island vacation, the four-star The Blue Orchid Resort is a brilliant idea. It has everything you need for a perfect getaway or vacation. For those who want a relaxing vacation, there is plenty of sun, sea, warm breezes, beach loungers, Oriental cuisine and modern amenities at the Turtle Bay Dive Resort.